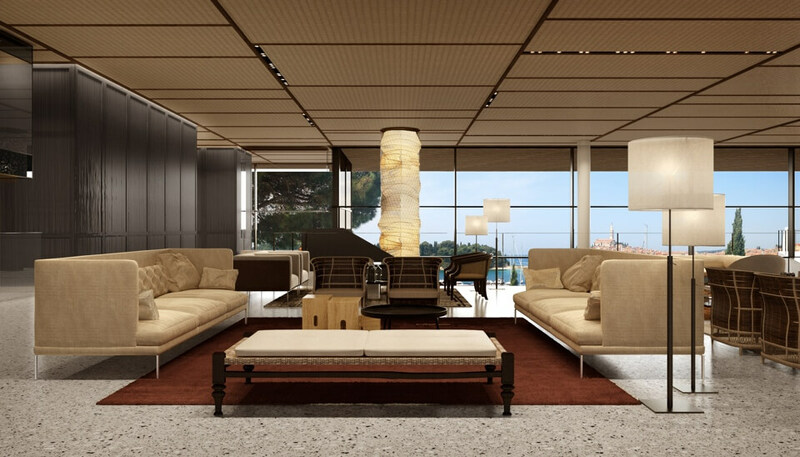 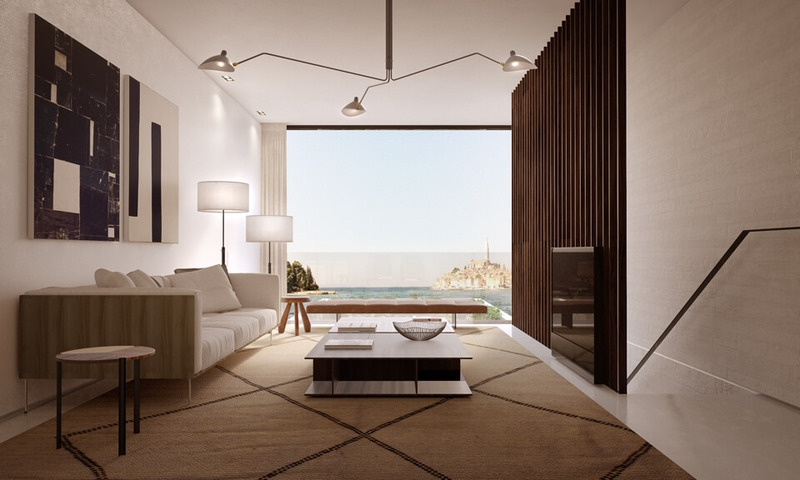 2 January 2019 – The new luxury 5-star Grand Park hotel in Rovinj is set to officially open its doors in April 2019. 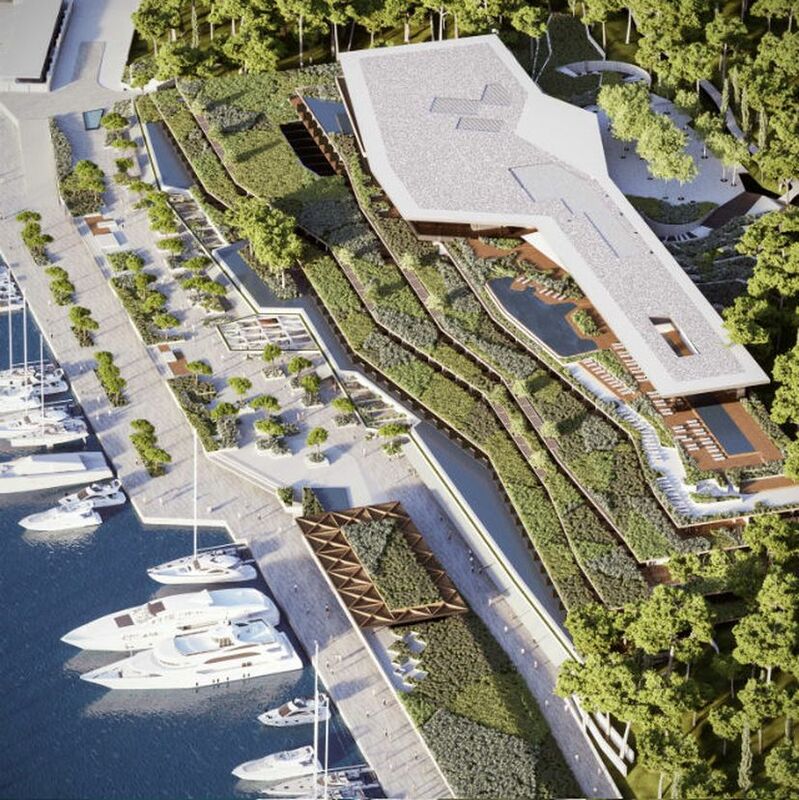 The hotel is one of the largest investment projects in Croatian tourism history with around 600 million kuna invested. 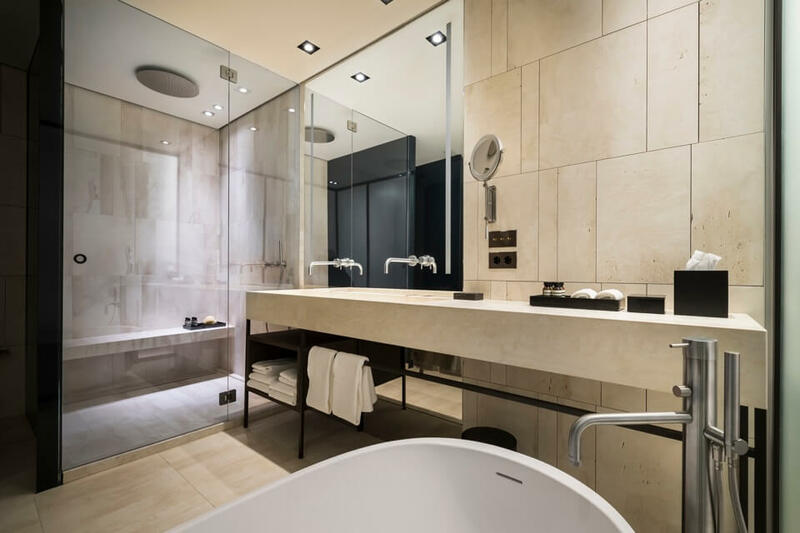 “The investment (around 600 million kuna) is not just in the construction of the hotel, but also in improving the promenade, roads and landscape of the are. 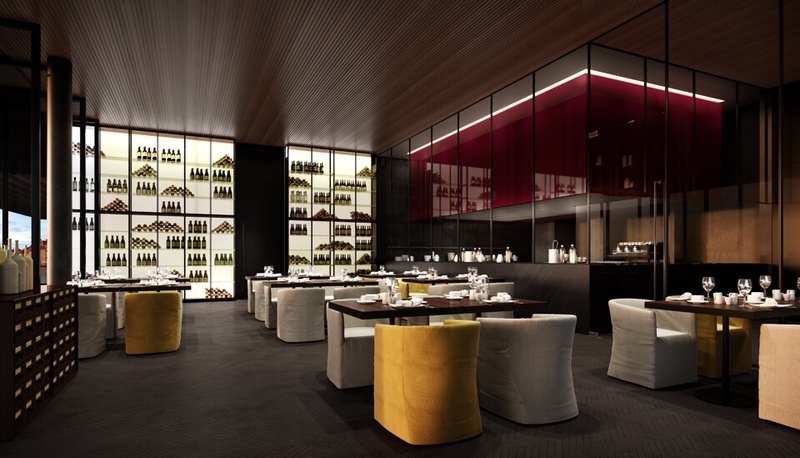 Around 100 staff will be employed at the hotel when it opens”, Maistra, owners of the hotel, said earlier in a statement. 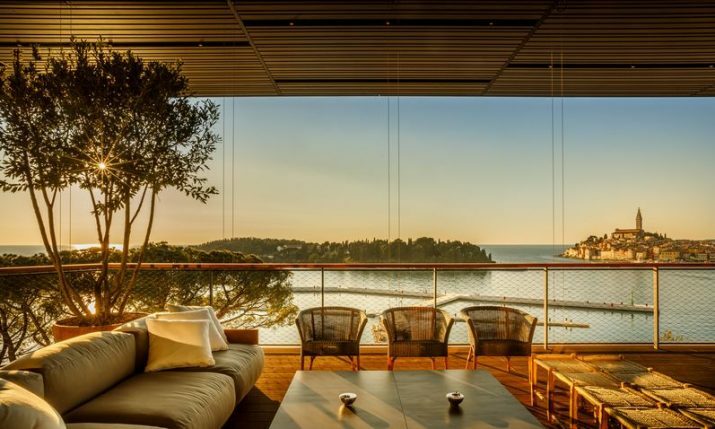 Grand Park hotel is located at the site of the former Hotel Park and is a 10-minute walk from the town of Rovinj. 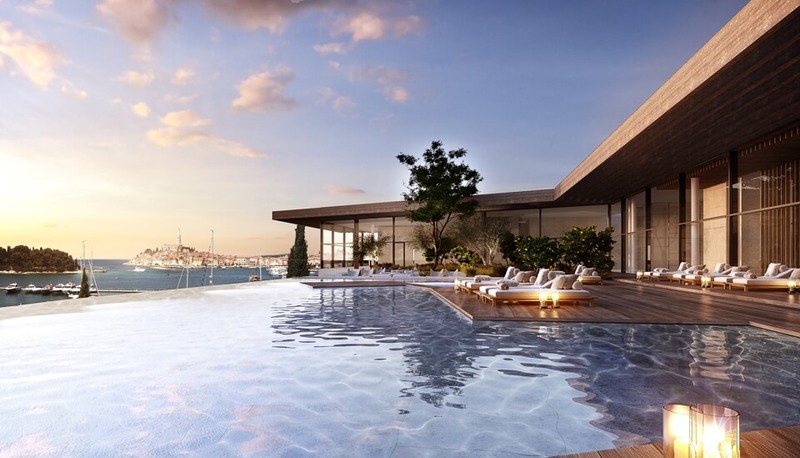 The brand new 6-level hotel, which has stunning views of the old town, will feature 193 suites and 16 luxury suites with views of the old town of Rovinj, islands and the sea. 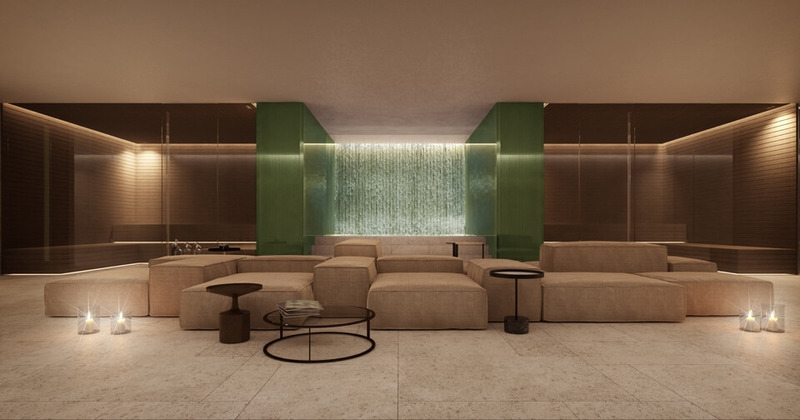 Other services and amenities at the hotel include a luxurious spa & wellness centre, swimming pools, sports facilities shops and restaurants and bars. 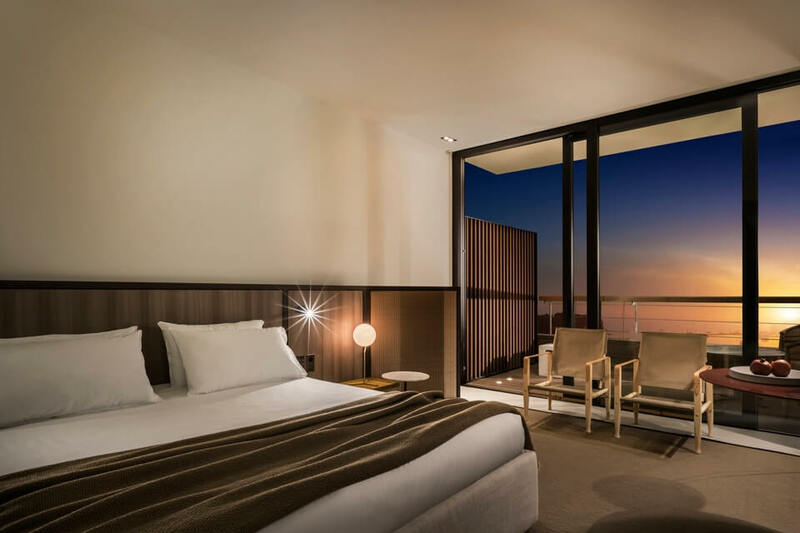 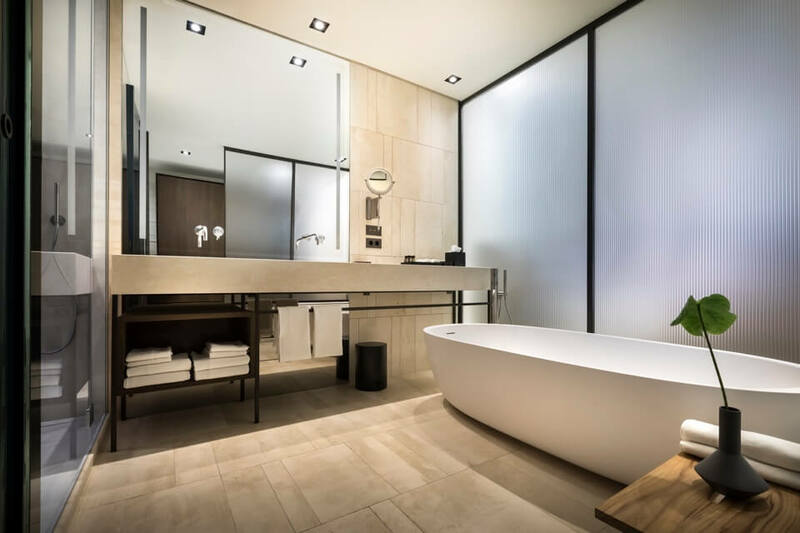 The architects in charge of the design were Studio 3LHD whilst Italian studio Lissoni was in charge of the hotel’s interior design.